"Beauty Meets Science"--Blue Medi Spa, invites you to enjoy cocktails and light refreshments TONIGHT. 7:00 pm- 9:00 pm. 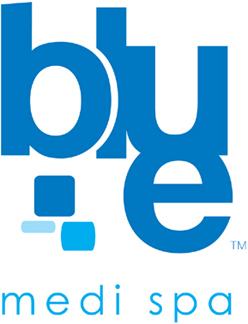 Blue Medi Spa named “One of the Top 20 Spas in the Nation” by Beauty Launchpad Magazine. Panelists will discuss new trends including: being in the workplace longer, the possibility of living to be 100! These statistics indicate an impact on all aspects of the fashion, style, design and beauty industries. Find out what these trends mean for you and your business. RSVP to (818) 783-3600.